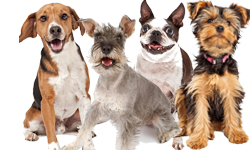 The website that you are currently using, https://dogfood.guru, and any sub-domains of this site unless expressly excluded by their own terms and conditions. For purposes of the Data Protection Act 1998 and GDPR, DogFood.Guru acts as the “data controller”. 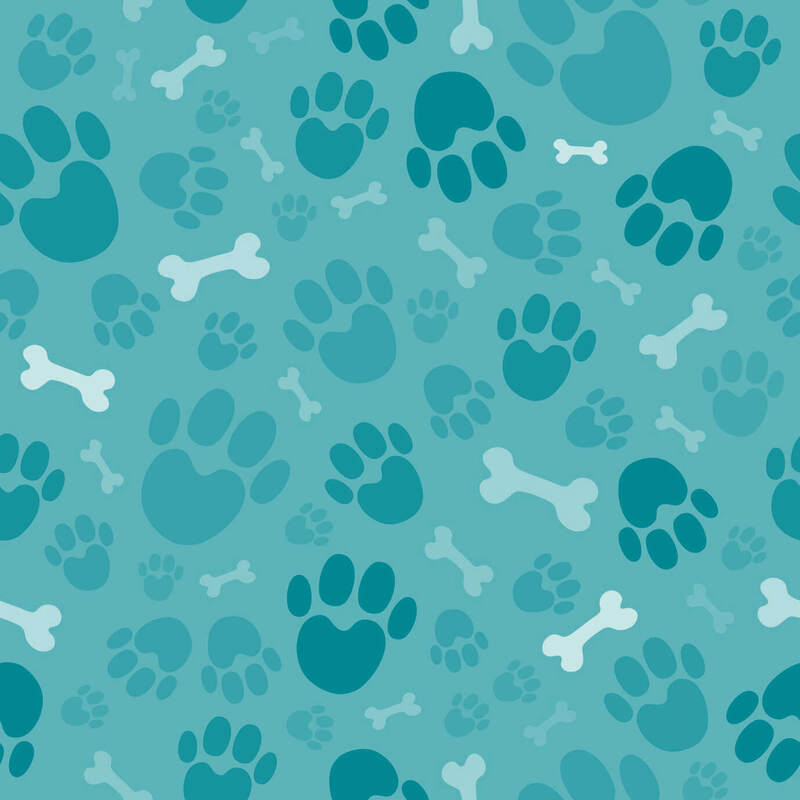 We will retain any Data you submit for as long as DogFood.Guru deems it necessary to provide adequate service to the User, unless explicitly asked by a User for their Data to be deleted. Unless it is specifically stated otherwise, your Data can be disclosed to third parties for the sake of administering better service to the User and also for marketing purposes through various affiliates and / or other companies within our group. 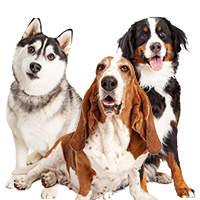 DogFood.Guru may, from time to time, employ the services of other parties for dealing with certain processes necessary for the operation of the Website. The providers of such services have access to certain personal Data provided by Users of this Website and may be located in various locations throughout the world. Additionally, Data can be transmitted to 3rd parties for relevant marketing purposes at the sole discretion of those employed by SURESWIFT CAPITAL INC. and DogFood.Guru. You have the right to ask for a copy of any of your personal Data held by DogFood.Guru. You have the right to withdraw consent necessary to use the services provided by DogFood.Guru at any time. You have the right for your data to be deleted from the servers and databases of DogFood.Guru. A User may revoke consent at any time. 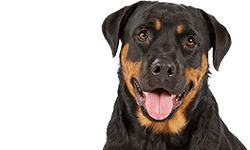 Data security is of great importance to DogFood.Guru, and to protect your Data we have put in place suitable physical, electronic and managerial procedures to safeguard and secure Data collected via this Website. We endeavour to do our best to protect your personal Data. However, transmission of information over the internet is not always perfectly secure and is done at your own risk. We cannot ensure the security of your Data transmitted to the Website. Before the Website places Cookies on your computer, you will be presented with a message bar requesting your consent to set those Cookies. By giving your consent to the placing of Cookies, you are enabling DogFood.Guru to provide a better experience and service to you. You may, if you wish, deny consent to the placing of Cookies; however certain features of the Website may not function fully or as intended. 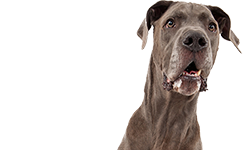 For any questions or concerns relating to the use of your User Data while using DogFood.Guru, you are welcome to contact the SURESWIFT CAPITAL INC.’s chosen Data Protection Officer who can be reached by sending an email to privacy@sureswiftcapital.com. 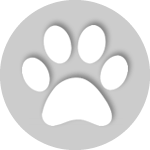 Every user of DogFood.Guru has a variety of rights relating to the use of their data while using DogFood.Guru, including the right to lodge a complaint with a supervisory authority.